“Everyone wants to be rich. If they can’t be rich, the next best thing is to feel rich—and if they don’t want to feel rich, then they’re probably dead.” So says David Siegel, the time-share billionaire who continues to build a house planned to be the biggest in America, a mansion modeled on Versailles near Orlando. He is not wrong. 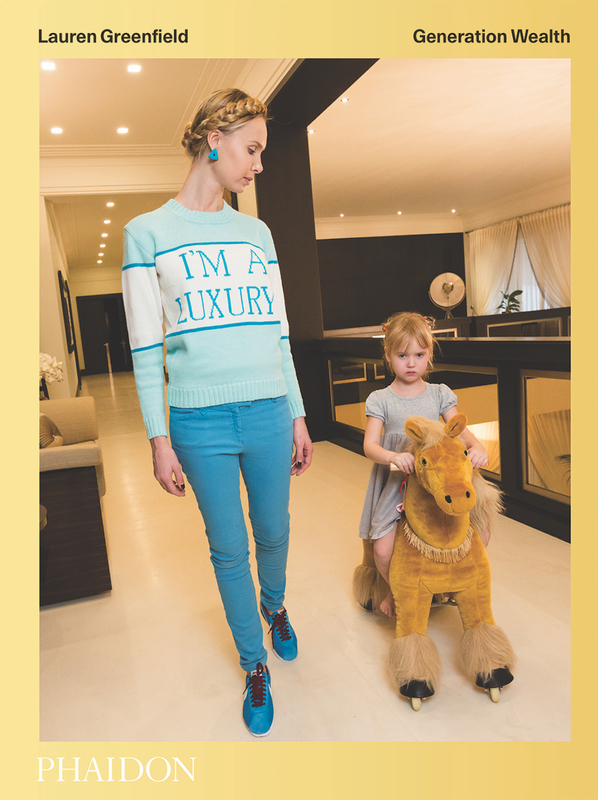 In the photo book Generation Wealth, the author and photographer Lauren Greenfield has subtly and effectively documented the American dream of wealth and fame, and how it has spread globally through interconnected financial systems, exported pop culture, social media, and increased disparity between the uber-wealthy one percent and ordinary people. “Greed is good,” the motto of the Reagan-era Wall Street movie character Gordon Gekko, has proved prophetic. Greenfield pictures countries as diverse as the United Arab Emirates, Russia, and China, which have also become obsessed with luxury, accumulation, and self-image. They too value the wealth, fame, status, and celebrity they see on television, in movies, and on social media as the keys to the best, most fulfilling life. Greenfield has synthesized carefully curated photos taken over twenty-five years of globe-trotting and interviewing. Her subjects include Chinese millionaires going to finishing school to learn how to act wealthy, Russians making up for years of communism with conspicuous consumption, teenagers getting plastic surgery and attending $90,000 bat mitzvahs in Beverly Hills, bling-studded American rappers collecting status sneakers, reality TV stars like the Kardashians serving as role models, and millionaires “making it rain” in Las Vegas and Atlanta strip clubs. 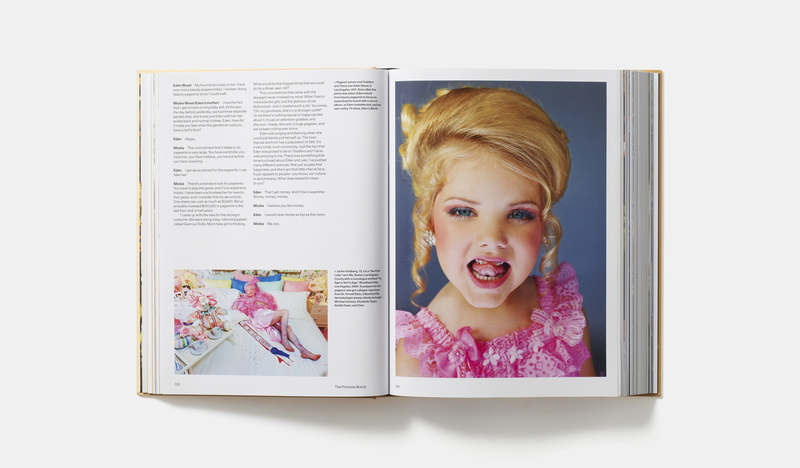 Her weighty, beautiful coffee table tome comes purposefully printed with a luxurious gold cover, flaunting its own riches while thoughtfully and subtly picturing her subjects. Albeit a lovely book with compelling photos, its value runs far deeper than its surface. “Limo Bob”, the self-proclaimed “Limo King”, holds the record for owning the longest limousine in the world. Bob builds, sells and rents out limos in his hometown of Chicago, IL, and has created a fleet that includes the record-breaking 100-foot limo, and another made from a Boeing 727. On one level Greenfield has collected images that will fascinate anyone interested in sociology, body image, female beauty culture, globalization, finance, and celebrity. Going deeper in interviews with the subjects of her photographs, she lets them speak for themselves about their aspirations towards our current version of “la dolce vita,” and the accompanying emptiness that many feel despite their celebrity or luxe lifestyles. Generation Wealth deserves to be absorbed in all its visual and verbal complexity. 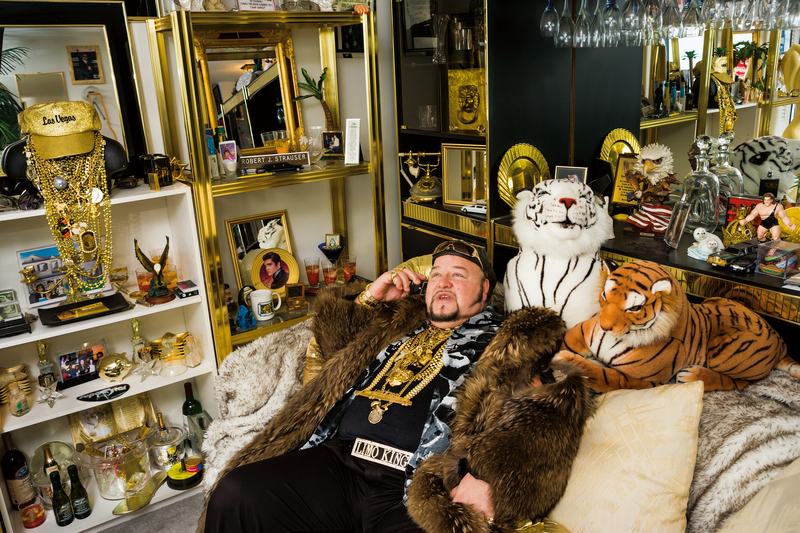 Through her images, Lauren Greenfield leaves us to make our own conclusions. She offers up a multidisciplinary masterwork, a picture-book mirror depicting the addiction that consumes us. With our status handbags and pricey cars, we too often cultivate image and wealth fantasy over reality and personal fulfillment. She points out that a prime example of that wealth addiction and posturing is our current president, who values money, glitz, self-interest, and gilt without guilt above all else. In voting for him, Americans voted for their own aspirations. We got the president that many aspire to be.